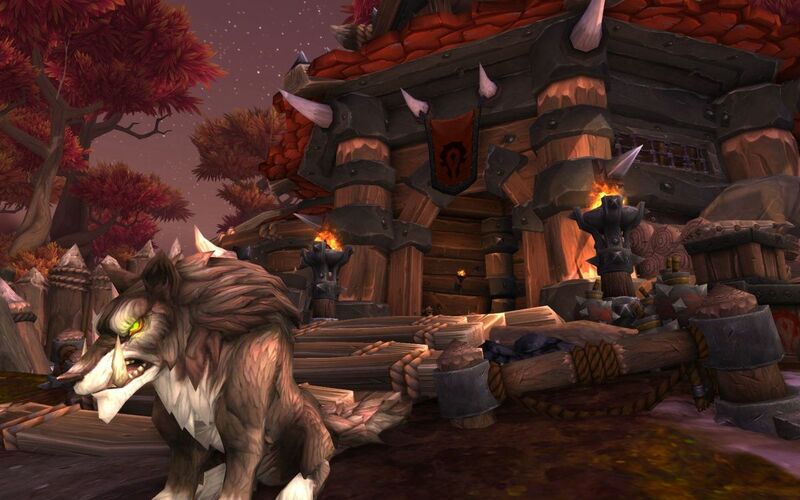 Find out the best outpost to choose in WoW: Warlords of Draenor. The first rule of outposts is that they have nothing to do with your garrison and they produce nothing. They provide zone specific buffs and modify your "garrison ability." They all work like this, at the start of the quests in a zone you'll be given a choice that you can not change until level 100 (with a lot of gold). It'll be between two buildings, each with a unique garrison ability and often a zone wide buff of some kind. Once you pick, you're stuck until level 100, so choose carefully. Not that it matters much anyway, since usually most buildings offer the same value to you, although some don't work well at level 100 (brewery) so sometimes it may be better to choose a "worse" leveling outpost for something to give you some benefit at a higher level, assuming you need / want it, since these are more "perks" than mandatory. Anyway, below is the options and some helpful advice on which to pick. Your garrison exists here. Your garrison ability will summon some bros to help ya out in battle. To supplement the choice between the outposts, you are given a shamanstone with the ability to either summon a wolf pet randomly in battle (almost always up for me) or additional run speed. Sparring Arena: Random champion who will fight beside you for one minute, then when it leaves grant a buff based on the amount of kills. Lumber Yard: A shredder on a 10 minute cooldown that does insane damage, has limited flying, and is pretty much the coolest thing ever. Well, this all depends on your class kinda. The lumber yard is going to give you a shredder that is going to shred anything in your way - I suggest this path for casters and ranged classes that need something to beef them up in a pinch and for players who just literally want to level the playing field. For the sparring arena, you're going to want this if you're melee or prefer to just destroy everything yourself, and grant a random buff to help you do it (ability to insta kill, do more damage, protection, etc.). If you're good by yourself, the arena is pretty cool, otherwise the shredder is where it's at. Both grant the ability to harvest resources from either boulders or vines, depending on the choice. Arcane Sanctum: Summon a Guardian Orb which deals 9k to 14k damage to enemies within 15 yards of it for 30 seconds. Arsenal: You gain three charges of Artillery Strike, each charge takes 3 minutes to recover. It deals 25k to 38k three times on the area on the ground you choose. This is a personal choice, as each option has pretty much the same effect. The Arsenal gives you a lot of damage but it's sort of instant. Whereas the orb deals it over time and you can basically put it in the center of an area you're questing and then AOE everything down, which is awesome. This is totally your choice. Smuggling Run: NPC vendor that sells various items to use within the zone. 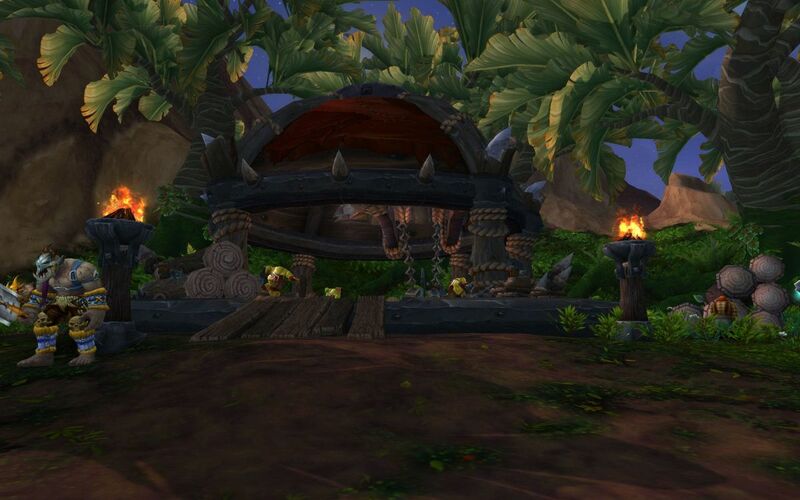 Brewery: A hearthstone to return to the brewery while within SoA and 20% more XP while in the zone. Pick the brewery while leveling, the smuggling run NPC no longer gives you garrison resources. 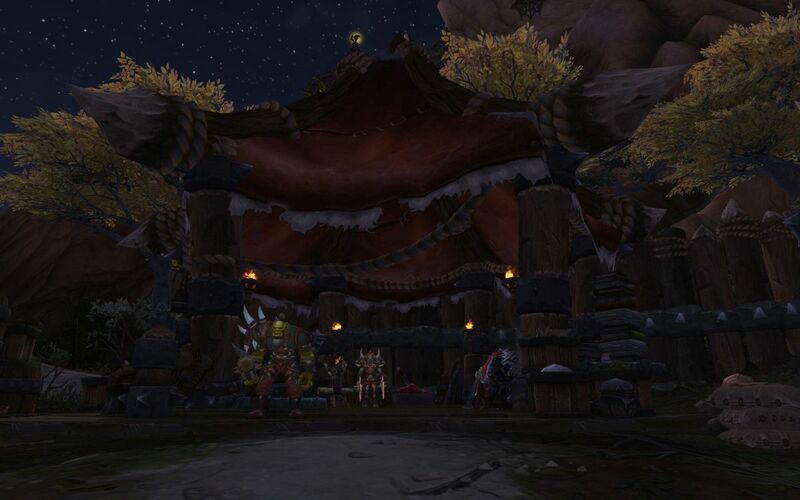 Unless you're underpowered or undergeared, the various items the NPC vendor sells are insane. 20% damage in a 4 second bleed, 10% haste/10%movement speed, 20% damage/healing, 5% lifesteal, and resource cost reduction by 30%. IF you are planning and only IF you are planning to readjust your buildings at level 100 for level 100 benefits, Smuggling Run is the only way to go, because at level 100 the brewery offers very little. Corral: Combat mount - can mount and fight within the zone. Tankworks: Spawn a tank every 10 minutes that is similar to the shredder. By now you have a good idea on how this works. The Corral is the superior choice here, because you're going to want it at level 100 and you're also going to want it while leveling because it lets you move through the zone fluidly. The tank is novel, but speed is better. If you want something fun to play with, the tank is a better choice. Not in the game yet.